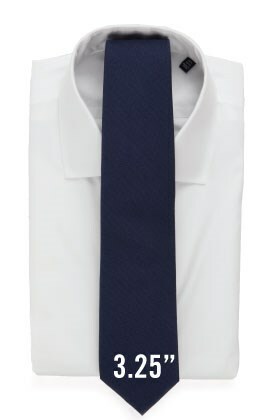 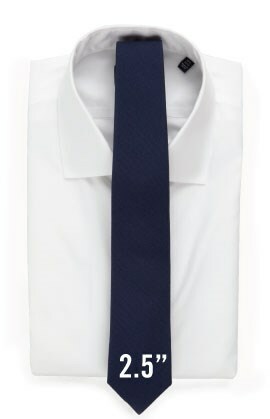 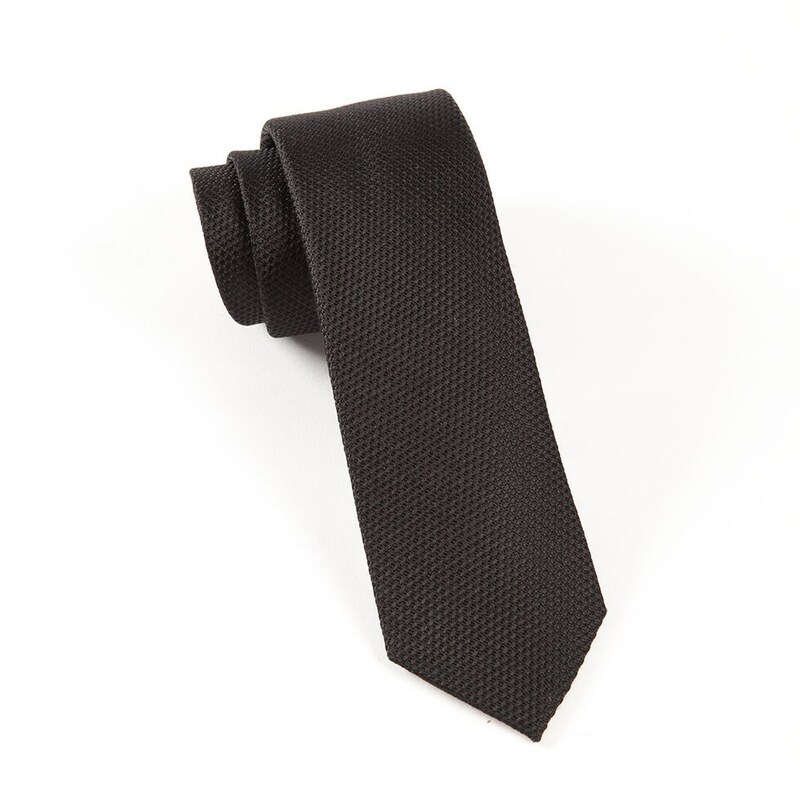 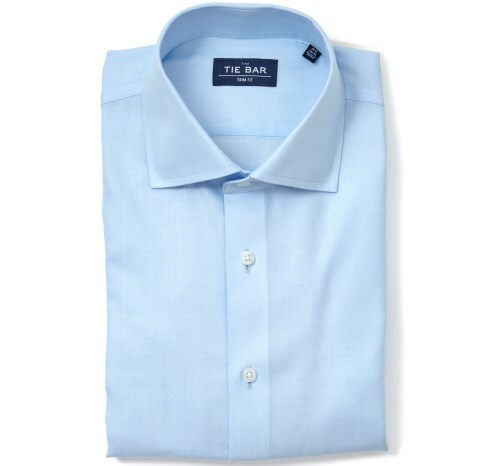 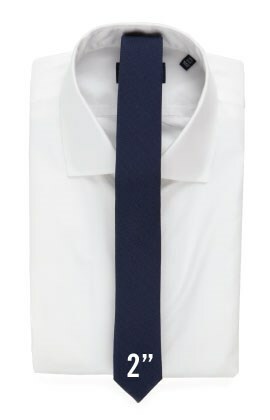 Stylist Notes: At our price, selling a true grenadine silk tie is not possible. 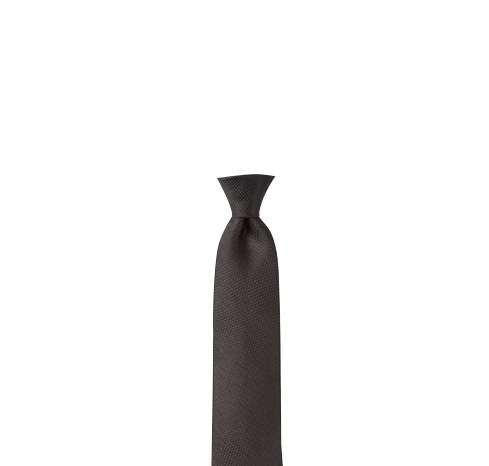 But we created this knitty textured, silk solid tie, which we'll call our 'faux' grenadine. 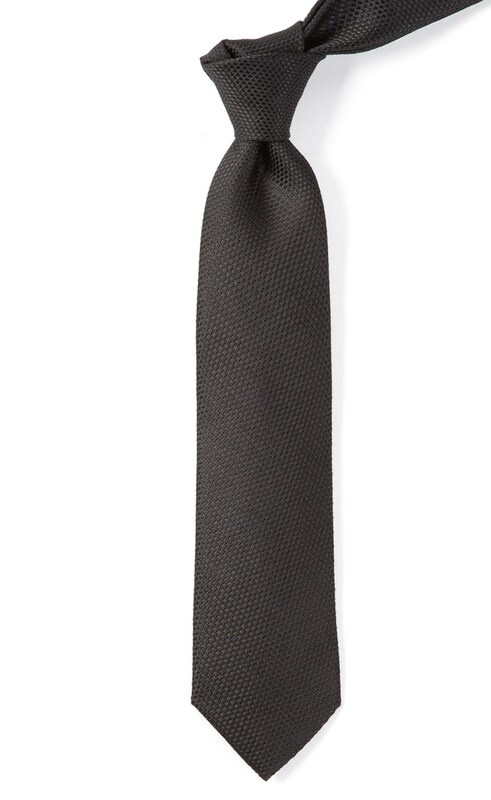 It's well-made, uniquely woven and a necessary addition to your wardrobe.